English chamber singer of the XIX century Frederick James Crowest collected in this book useful advices that can help in understanding the vocal art. The publication contains brief and understandable information about the psychology and physiology of the singer; reveals the secrets of good singing and gives specific recommendations for singers. 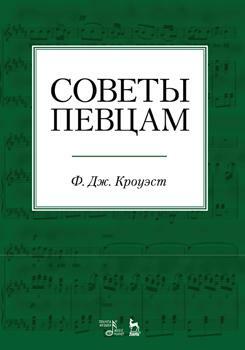 The book is intended for vocal teachers, beginning singers, as well as for everyone who is interested in the issues of opera.